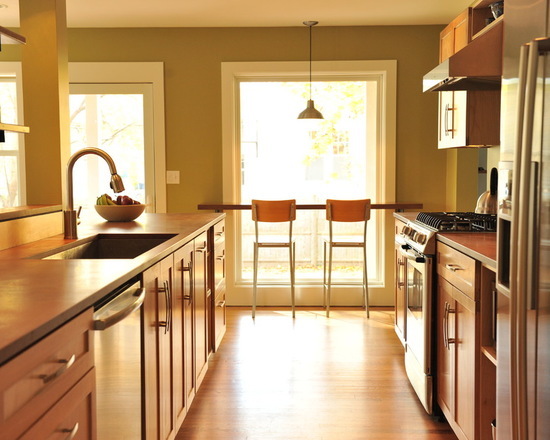 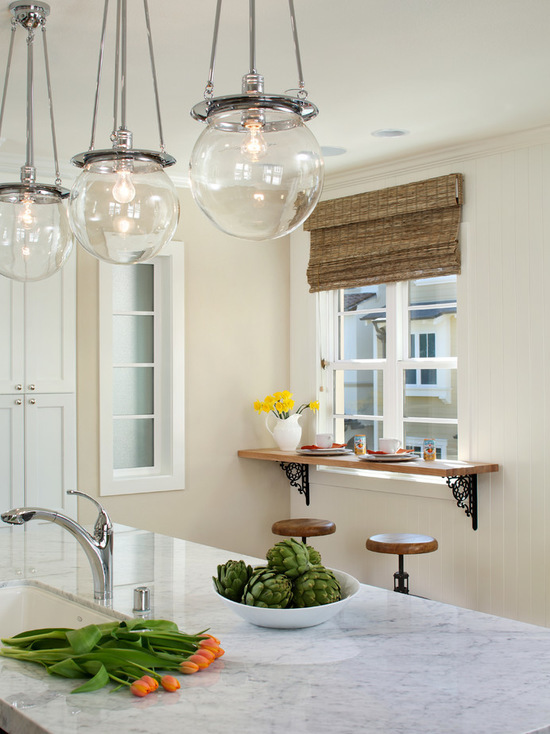 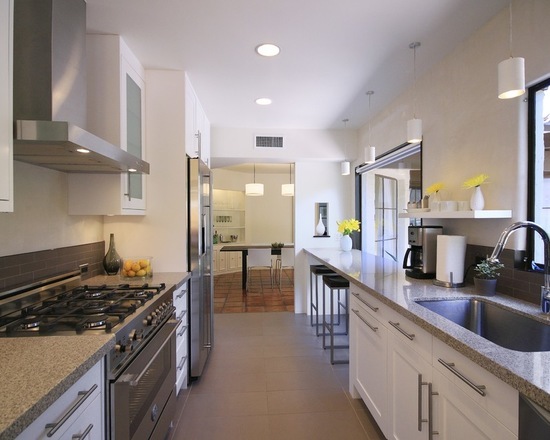 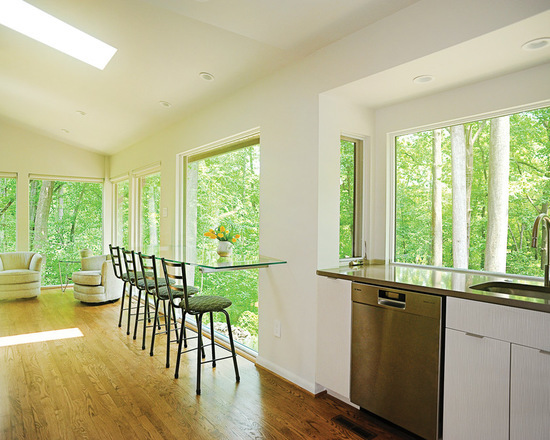 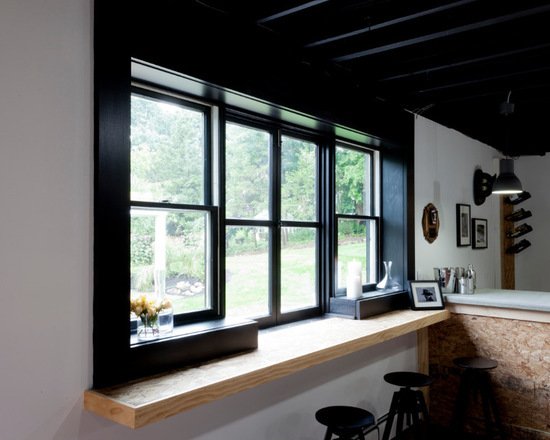 A window of kitchen is the best, because it’s easy to pass drinks and snacks right from it. 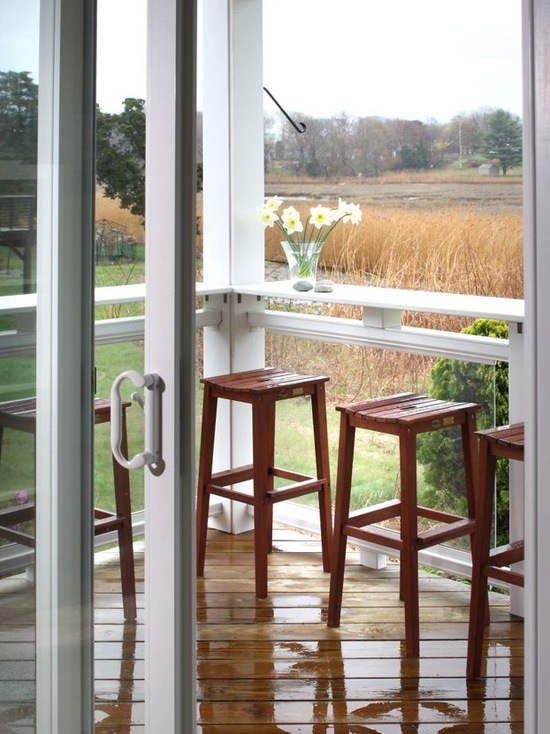 Of course, a window of the living room or even the bedroom is also feasible. 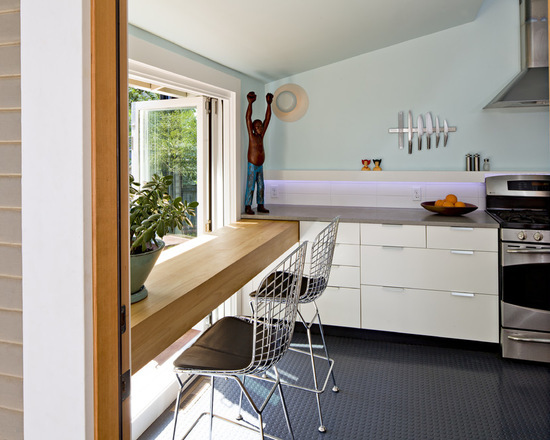 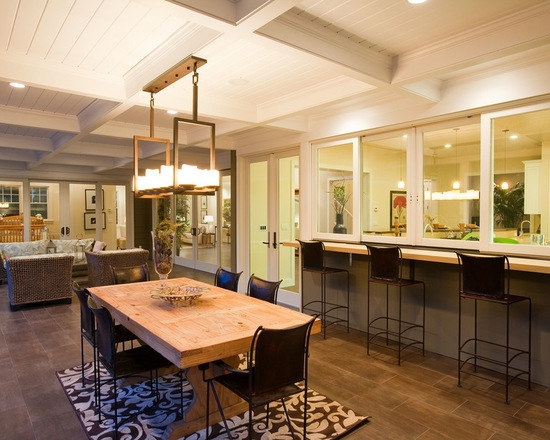 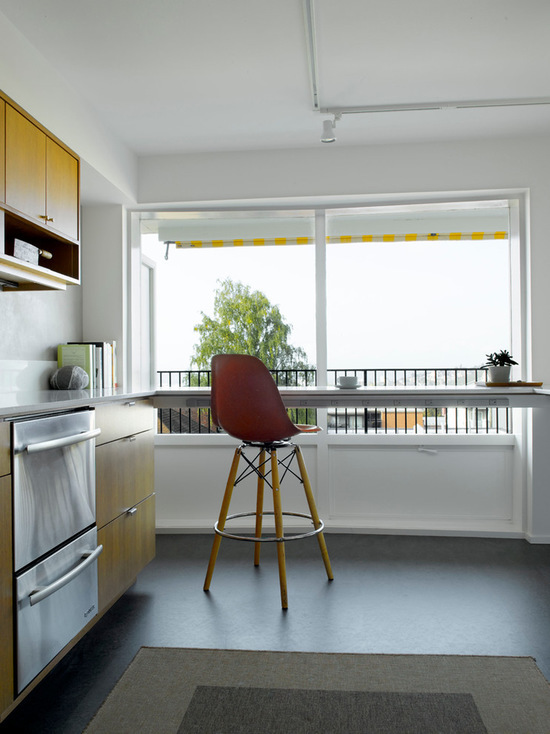 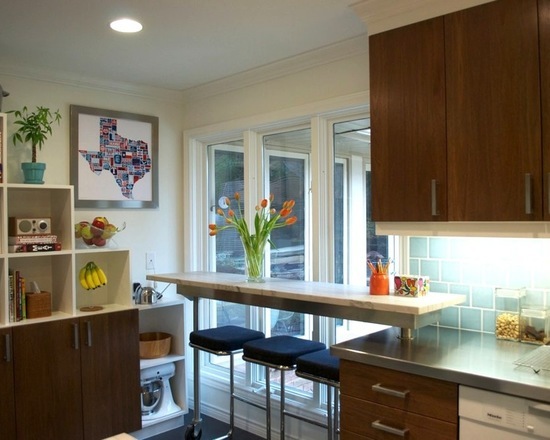 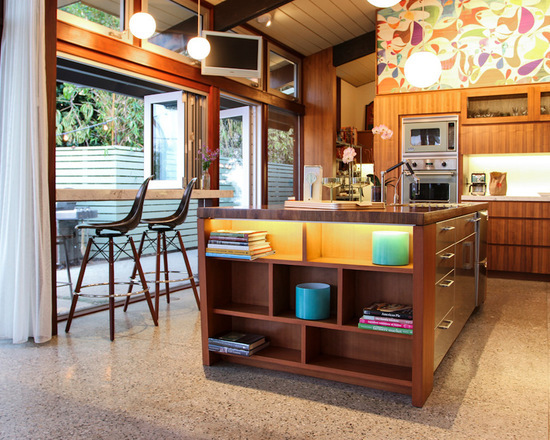 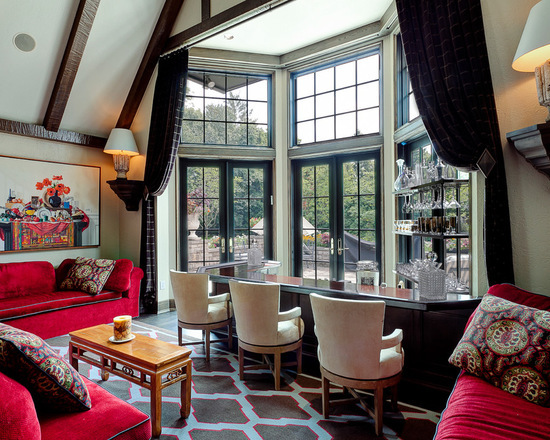 The next thing is to put some benches, bar stools or swivel chair below the window. 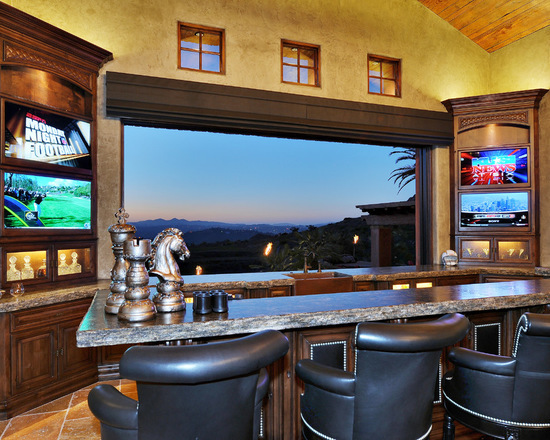 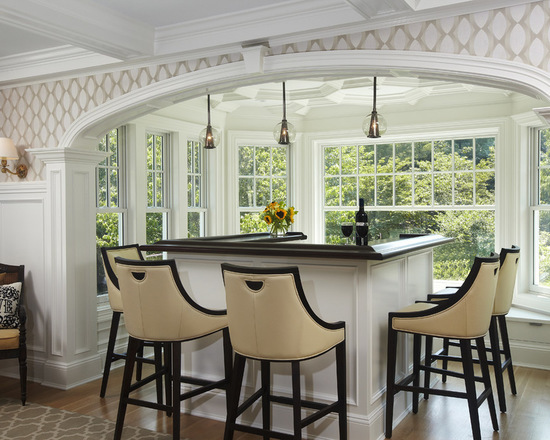 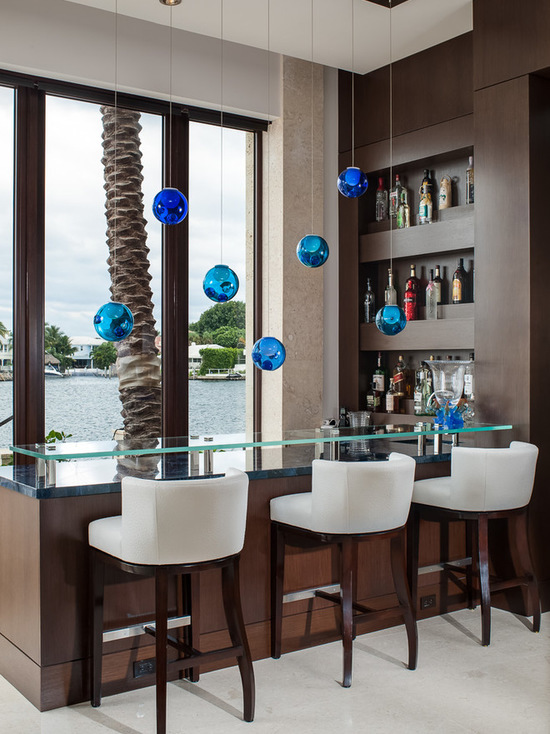 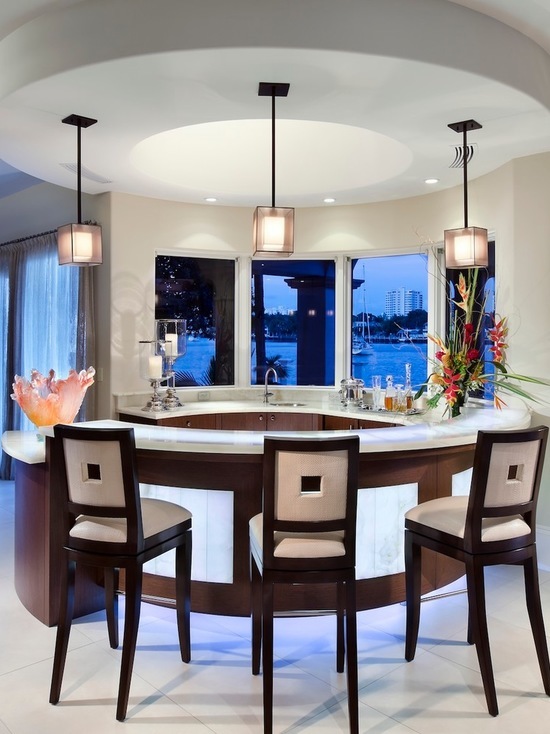 Here we’ve gathered 17 amazing examples for kitchen window bar to inspire you create an unique bar in your home.